The job market has been looking especially great for health coaches in recent years, but what is a health coach salary like? Click here to learn the answer. Americans change jobs on average 12 times within their life. Are you considering your next big switch? If you’re thinking of entering the fast-growing health coach market, you’re on the right track. 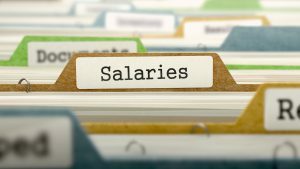 Many people are tempted based on the health coach salary alone. But there is so much more to the job than just the pay. From the salary to the freedom and flexibility the career provides, there are a lot of upsides to choosing a new career as a health coach. But how do you know if a career in health coaching is right for you?